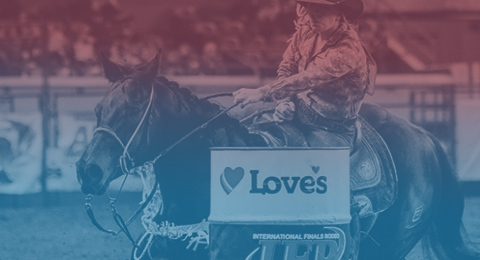 Money won will count toward 2019 IPRA World Standings. TD, CBR, TR, CGBKR $2,068 adm. – $100 ef. Standings until filled. 100% of ef goes in payoff. Calsonic Arena 721 Whitthorne St.
STK CONT: Lone Star Rodeo Co.
PERFS: Four: Feb. 8-9 8 p.m. – Feb. 9-10 2 p.m.
WKU Ag Expo Center 406 Elrod Rd. CALL BACKS: Thurs., Feb. 7 & Fri., Feb. 8 9 a.m.
No slack after Sat., Feb. 16th 2 p.m. perf. CGBKR $200 adm. - $50 ef. Over 40 TD $50. ef. - $200 adm. Slack: After 1 p.m. perf.